An Austrian court has ordered Facebook to remove hate speech posts from the social network, adding to pressure on the social network to combat online trolls. The case has global ramifications, since the court ruled that Facebook must delete the posts globally, not simply in Austria itself. Facebook had failed to delete certain hate posts directed at Eva Glawischnig, the Green party leader in Austria, from a fake account, and the party took legal action against the company last year. A lower court had ruled that Facebook must delete the posts and Facebook had appealed, but Vienna's appeals court has now denied the appeal, and also ordered Facebook to delete repeats of the same abusive posts. It said that Facebook could not simply block the posts for users in Austria, but should delete them entirely. The Greens hope to get the ruling strengthened further at Austria's highest court by forcing the company to delete similar posts, and are demanding damages - a move that would open Facebook up to being sued by other users. Facebook has not yet said how it will respond or if it will appeal further, but the decision is the latest sign that the social network faces crackdowns on how it polices its own content. It has been strongly criticised over fake news, violent live videos, terrorist propaganda and explicit images which it often takes hours to take down or fails to remove completely. Reports in Thailand on Tuesday claimed the social network had agreed to bow to local laws and restrict access to some content. 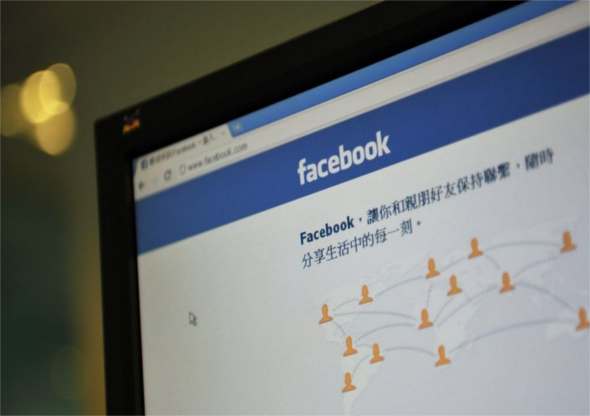 "Facebook must put up with the accusation that it is the world's biggest platform for hate and that it is doing nothing against this," the Green party's Dieter Brosz said. Facebook's chief Executive Mark Zuckerberg has attempted to respond to growing criticism of Facebook following a series of incidents including multiple murders broadcast on Facebook Live. Last week, he said Facebook would hire an extra 3,500 moderators and make it easier for people to report videos. On Monday, Facebook said it had deleted tens of thousands of fake accounts in the UK and would demote fake news stories in its News Feed.